Now when looking at the great western parks for an autumn trip, Yosemite wouldn’t probably be my first recommendation. It was a first time to the area, so I carved out a few days to camp and explore in late September, hoping to discover the type of iconic views made famous from the likes of Ansel Adams and many other talented photographers over the decades. So what did I find- Fall Color? 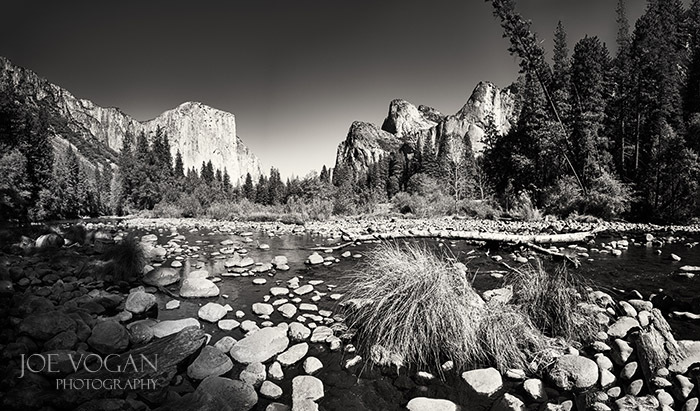 Yosemite is a land of evergreens, so no surprise, but no color. Waterfalls? Dry. Again, although hopeful there would be some water still running, this isn’t the best time of year to see it. Redwood Trees? 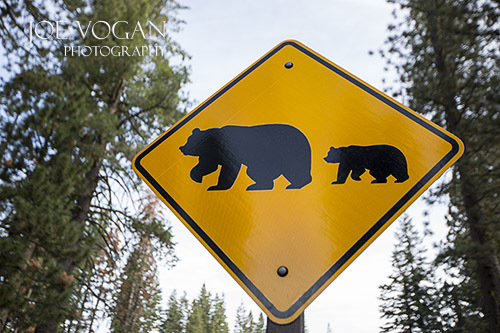 The famous Mariposa Grove is closed until 2017. Crowds? Still heavy in the valley. I made a mental note to come even more off-season if returning. Wildlife? Virtually invisible this round. Weather? Surprisingly warm and clear which isn’t a complaint, but less interesting for photographs. So all these points considered, you can see why “overrated” started to creep into my thoughts. No doubt Yosemite has a lot to offer, but compared to many of the other parks west of the Mississippi, this was maybe the first where I left not mentally planning the next trip back. But the good news was that I ended Yosemite in the eastern portion of the park, so it was just a short drive to Mono Lake. Now that area I definitely wouldn’t consider overrated…. This entry was posted in National Parks, U.S. Travel, Western U.S. and tagged California, Mono Lake, National Park, nature, photography, Yosemite by Joe Vogan. Bookmark the permalink. Great post! I can’t say I share your feelings about the park being overrated though! Although the crowds can definitely be a drag – I was just here for the first time and the hike up to Vernal Fall was swamped! 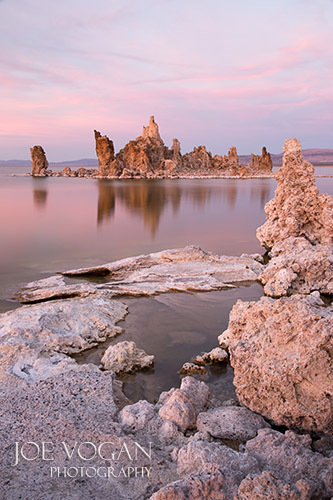 Your Mono Lake shot is stunning – I can’t believe I missed it! Thank you re: the Mono Lake photo-I was lucky to have a nice sunset the afternoon I was there.